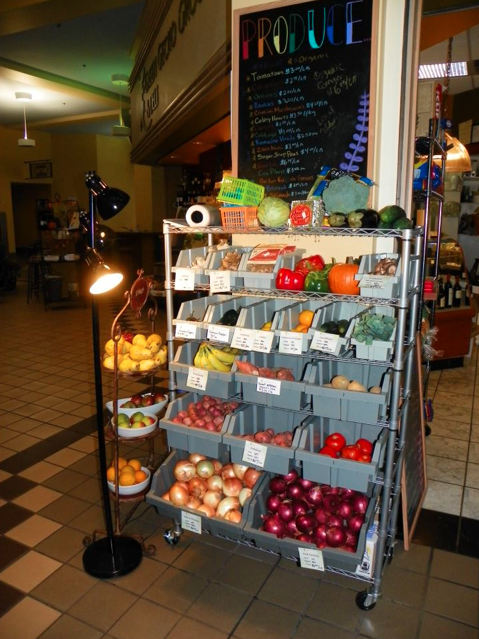 Posted on Oct 25, 2011 by Appleton Downtown Inc.
As the produce at the farm market transitions to fall, Green Gecko stocks more items. Fruits and vegetables, some local, most grown sustainably, are available year round. Green Gecko is also on Facebook.